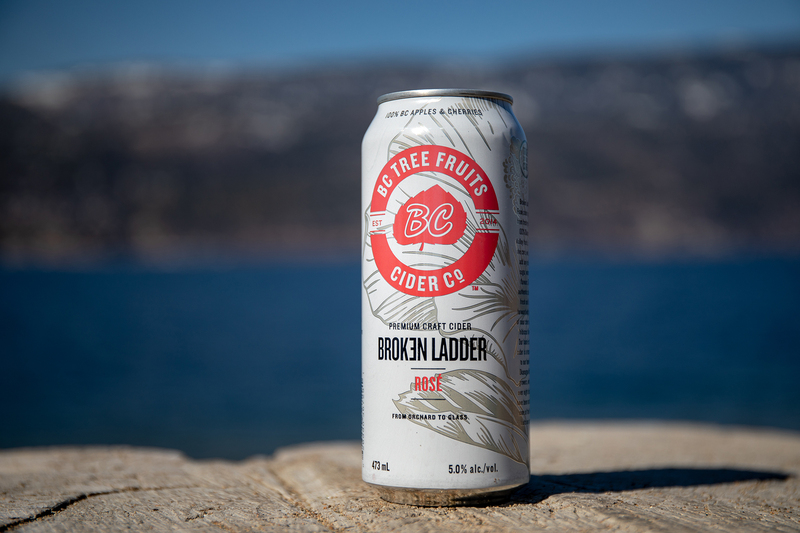 BC Tree Fruits Cider Co. is excited to announce the launch of the fourth Broken Ladder premium craft cider product, Rosé. “Through our cidery and tasting room here in Kelowna we have experimented with a couple different blends of Rosé to huge fanfare and are excited to share this exceptional product,” says General Manager Michael Daley. 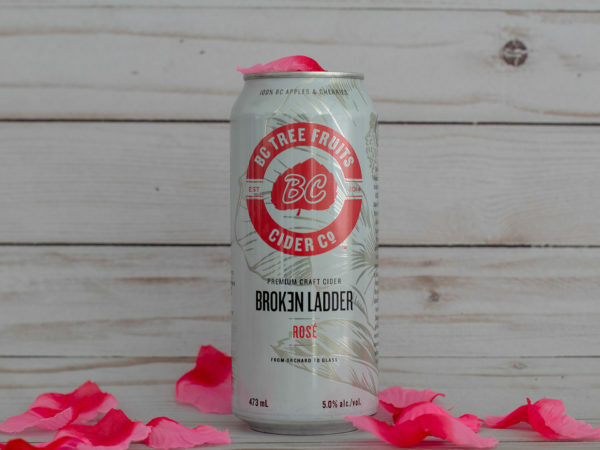 Broken Ladder Rosé premium craft cider will be sold in a four-pack (473ml cans) and available now through BC government liquor stores (BCLDB), select private liquor stores and grocery locations across BC. BC Tree Fruits Cider Co celebrates the passion of three generations in the BC Tree Fruits family in British Columbia’s Okanagan Valley. 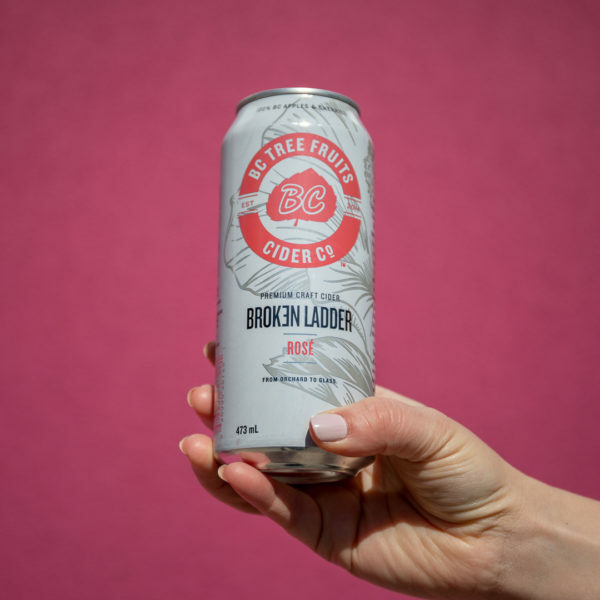 After launching their inaugural cider, Broken Ladder Apples across BC in 2015, and in Alberta in 2016, they added two new varieties, Pears and Apples & Hops. Spring 2017 saw the introduction of a fourth cider, Pears & Peaches. Spring 2019 brings the launch of the fourth cider product Rosé. True to the core, all Broken Ladder varieties are a value added opportunity for our 400+ growers and pickers who bring the finest fruits on earth from the tree to the glass, resulting in the perfect recipe for premium Craft Cider, with all the flavours nature intended. 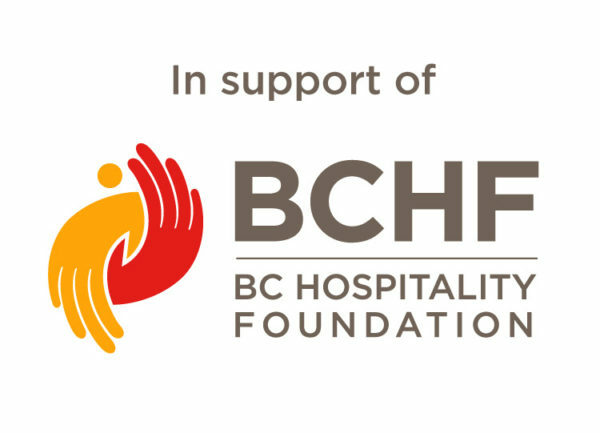 Media release and images provided by Chris Pollock, BC Tree Fruits Cider Co.